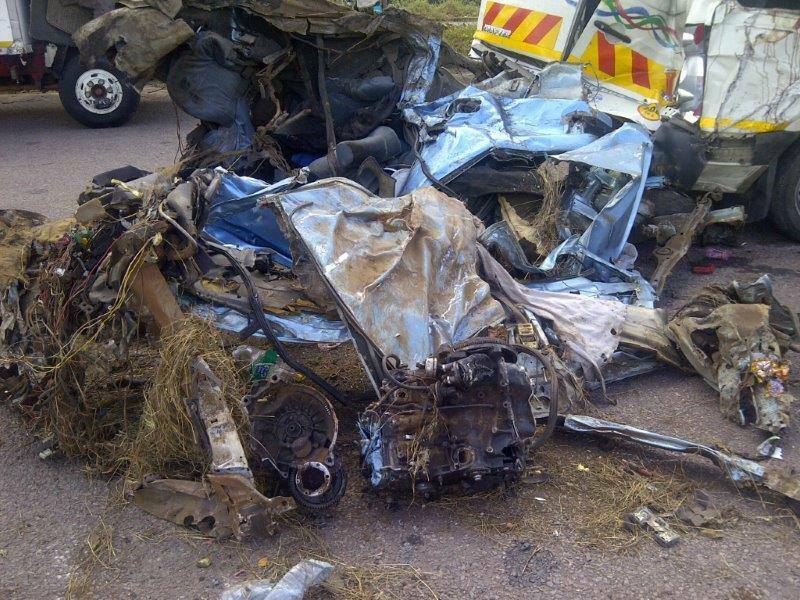 Road Users need to be concerned with the proposed changes to the Road Accident Benefit Scheme. The proposed changes to the Road Accident Benefit Scheme (RABS), which is currently before parliament with the aim to replace the current system administered by the RAF (Road Accident Fund), will have a negative effect on honest road users. The new proposals of the RABS aims to reduce costs and standardize payouts, and this is where the problem lies. Road crashes and road deaths have become such a part of our daily living that news of multiple deaths are no longer a shocker. Deaths and injuries have a serious impact on the economy of our country and costs government billions. In 2015 the statistics looked like this. The cost for 2015 was an astonishing R142,95 billion. What are the challenges that road users need to be aware of? 1. Under the new RABS, accidents will be treated on a no-fault basis. This means that should you prove that you were involved in an accident you will be able to claim from this fund, even if you were under the influence and caused someones death, you could claim. A horrifying thought for us fighting these “killings on our roads”. 2. You will also have to lodge and do the claim yourself and have no representation from lawyers. 3. There is no long-term financial security offered and the benefits could be withdrawn or reduced at any time by the administrator. The RABS will take over all existing and future RAF claims as well as the current RAF staff. Under the current RAF, in severe cases you may have an attorney champion your cause for you. This right falls away under the RABS. No more lump sum payment settlements made to those who have experienced severe injuries or damages. The RABS will make monthly payments with a maximum pay out of R44 000, annually. These payments will not increase in line with inflation. They will also stop the moment you die, leaving your dependents vulnerable. The RAF takes about 120 days to settle your claims. RABS will take double the time and even then, benefits are not a sure thing. Some food for thought! Under the new proposed RABS, the recent sentencing of a drunk driver in Durban for killing three people and sent to prison for twenty years, means that these families will only be able to claim and receive compensation totaling R44,000 per year. A very disturbing picture. Drive More Safely aims to highlight and make road users aware of the negative impacts if the new Bill is approved, and highlighting that once again our government has no intention to get serious about the challenges we are faced with the horrendous road death on our roads!